Titanfall 2 just launched for the PlayStation 4, Xbox One, and PC platforms. 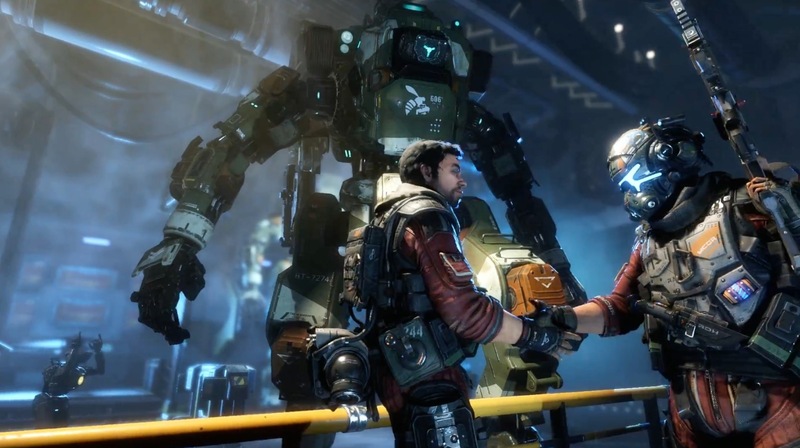 Respawn Entertainment has been working hard at delivering fans everything they loved about their first installment of the franchise while also building upon it. Now with the first-person shooter available for pick up both in physical and downloadable formats, is it really worth your hard earned money? Here are ten reasons as to why we believe it is. 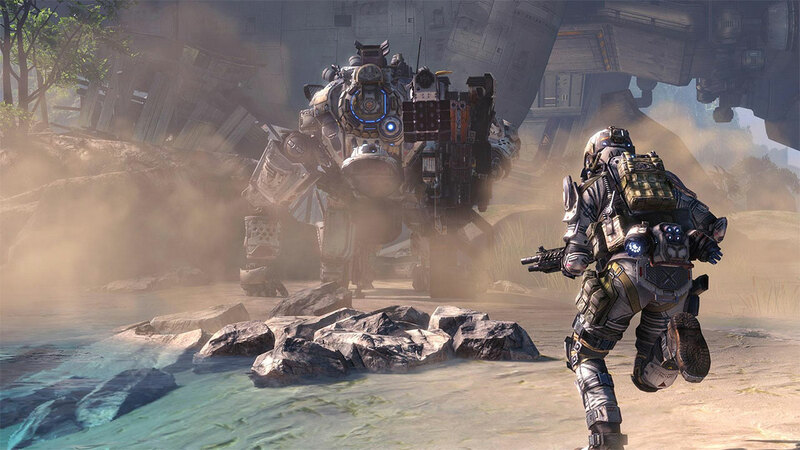 One of the biggest gripes fans had when the original Titanfall released was the lack of a singleplayer campaign. Instead, Respawn Entertainment launched the video game as an online multiplayer focused title with little to no real backstory. 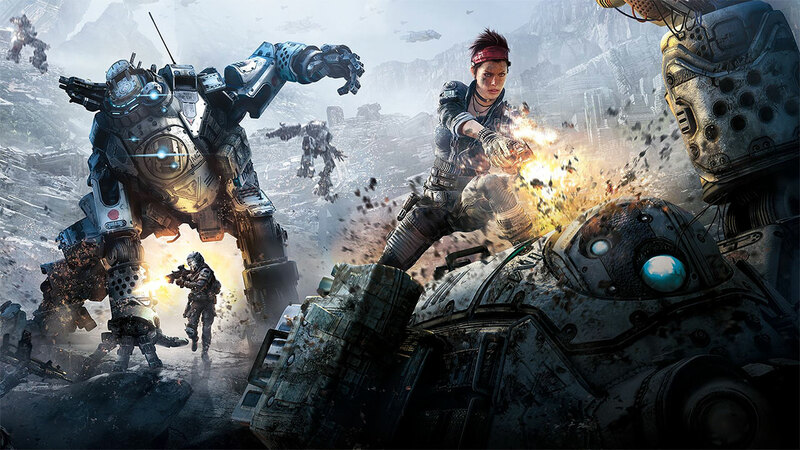 Now with the sequel, Respawn Entertainment is delivering fans a full campaign and best of all, it’s slated to last around seven hours. For a video game that is primarily focused around online combat, having a seven-hour campaign definitely, compliments this video game’s release. Within the campaign, players will be taking on the role of Jack Cooper, a Militia pilot that earned his Titan simply due to the fact that the mech’s driver was killed-in-action. Now as Jack and his newly acquired machine reside alone, they must fight their way out of behind enemy lines. Okay, this might not be the most thrilling selling point for Titanfall 2 but it’s certainly something that we appreciate being part of the video game in general. Video game releases are not like they once were during last generation consoles. Instead of picking up a physical copy of a video game and playing the title straight away, most video games today require some type of download and install. 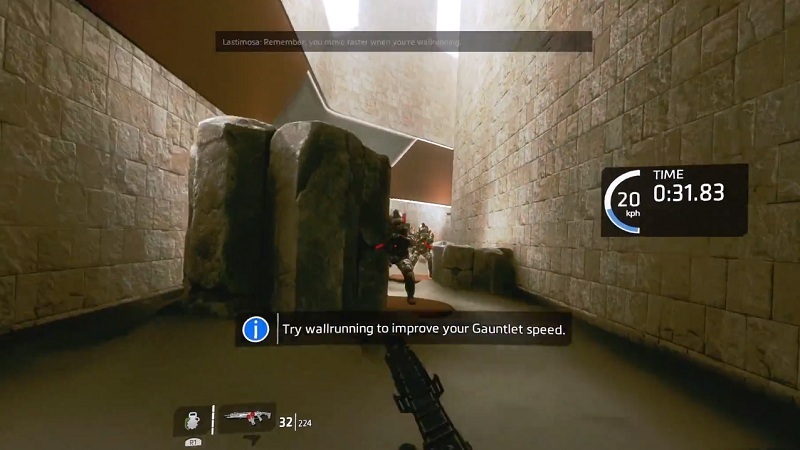 Respawn Entertainment thought ahead and implemented The Gauntlet for gamers who are waiting until Titanfall 2 finishes the install. The Gauntlet is a slight little miniature video game which players can enjoy from the start as the main video game installs. Think of The Gauntlet as a time course where players must race through a series of corridors and eliminating a series of enemies. This is a short little course but attach a leaderboard, your best time, along with the added bonus of seeing how much of the game is installed on your console and you have a pretty neat little time killer. 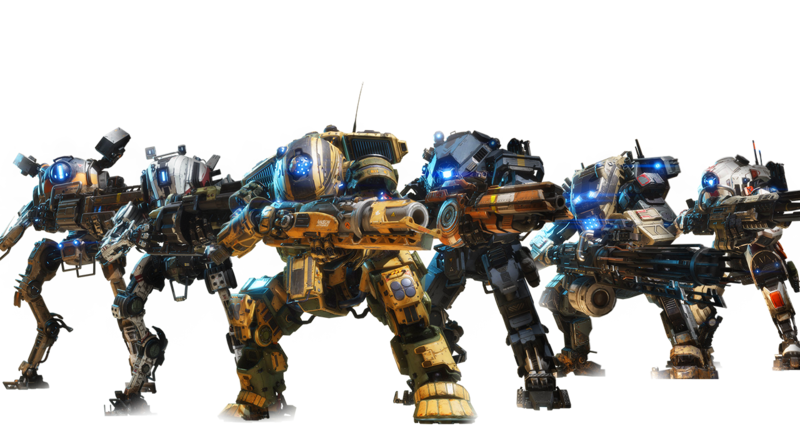 As I’m sure you could have expected, Respawn Entertainment has a variety of different titans players can use in battle. In total, there are six titans that will have their own skills and abilities. Scorch will use fire as its primary source of both defensive and offensive abilities. Northstar is your sniper class titan that is great for flight and precision kills. Ronin is a melee player’s dream as this titan will be great for up close combat with his samurai-style combat tactics. Ion is all about energy, this titan can shoot out a focused lethal beam, lay out explosive mines, to even absorbing incoming fire to redirect it right back to the enemy target. Legion is a titan great for defensive and control type playstyles with its assortment of ballistic abilities. Lastly, we have Tone and this is one tank of a titan with his skill set aimed more towards explosive combat. 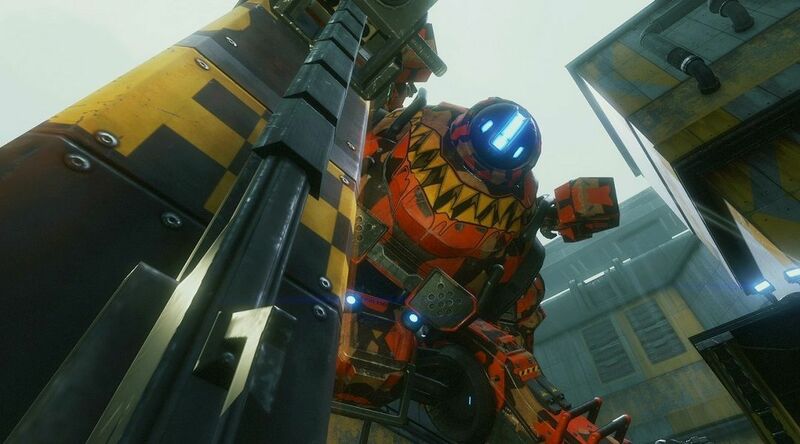 While each of the six titans comes packed with their own unique abilities and skills, there is some wiggle room for gamers to customize their mech. There are a variety of options to give your titan a nice little flare in order to stand out during the carnage of the battlefield. The amount of customization mainly resides to the overall visuals of the titan, but there are plenty of options that range from colors to decals, making your titan and its weapon a little more exclusive. One of the normality’s we are seeing with video game releases today, especially for first-person shooter titles, is season passes. For the most part, gamers would purchase a season pass to receive future DLC for the video game, normally at a discounted price than paying for DLC individually. The problem is, several of these video game titles wouldn’t necessarily show off just what future content will be releasing for the video game. 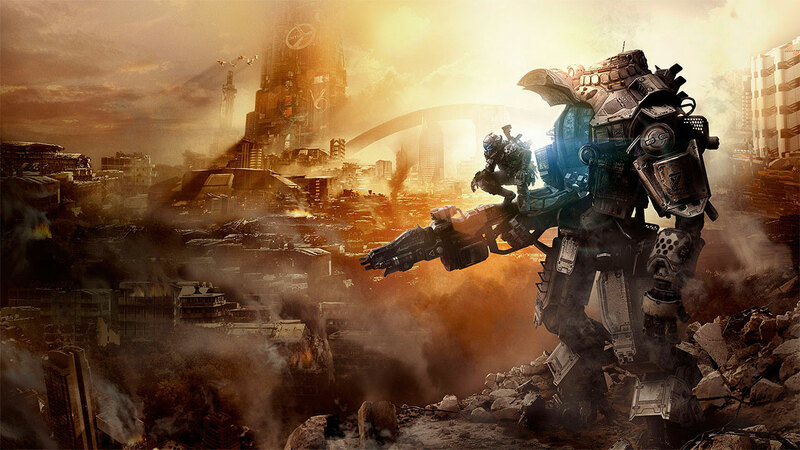 Respawn Entertainment revealed that Titanfall 2 would see all future DLC completely free. This means all new maps, game modes, and everything in between will be available for you without having to spend a dime. 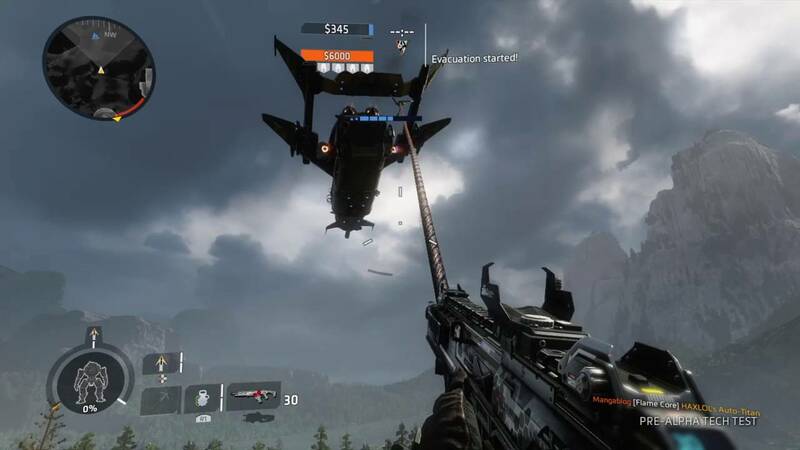 One of the newest editions to Titanfall’s franchise is the grappling hook. This is an item that pilots can use in order to maneuver around the map easily and the reach for these hooks are rather far. Gamers can swing around the map quickly or even use the device as a weapon by grappling enemies and reeling them in. At the end of a multiplayer battle, the losing team has one slight chance of redemption through what is called the Epilogue. During this little battle, players are left with one life as they attempt to make their way to the evac ship. Winners must either shoot down the remaining losing team members or destroy the evac ship. Depending on how many members make it to the ship will give a bonus score, ultimately giving players an incentive to not quit a game just because they are behind. 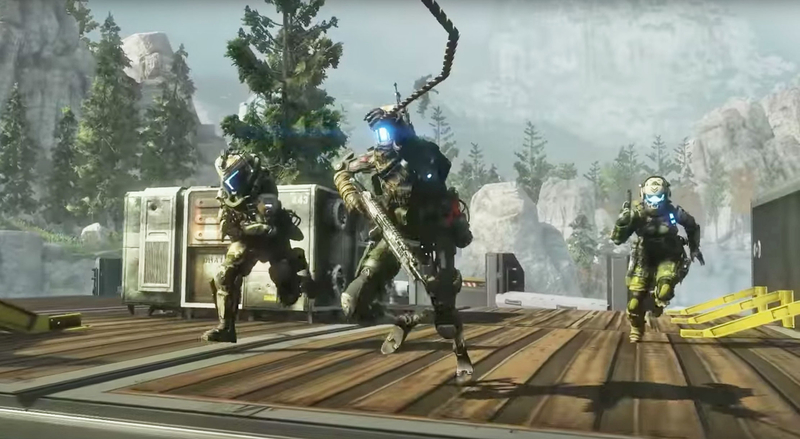 Before Titanfall 2 launched, Respawn Entertainment held a technical test for gamers to try the multiplayer aspect of the game out. During this test, the participating players were able to leave the developers feedback on the overall gameplay mechanics. Respawn took this feedback to heart and was able to go into the gameplay and adjust a variety of aspects. This means, that the overall gameplay was tweaked and adjusted to meet the standards of most gamers. There’s a series of new mechanics in general for Titanfall 2, especially for the pilots. While outside of the Titan, there are several abilities that will allow gamers to move quickly and become a force to reckon with against the enemy. 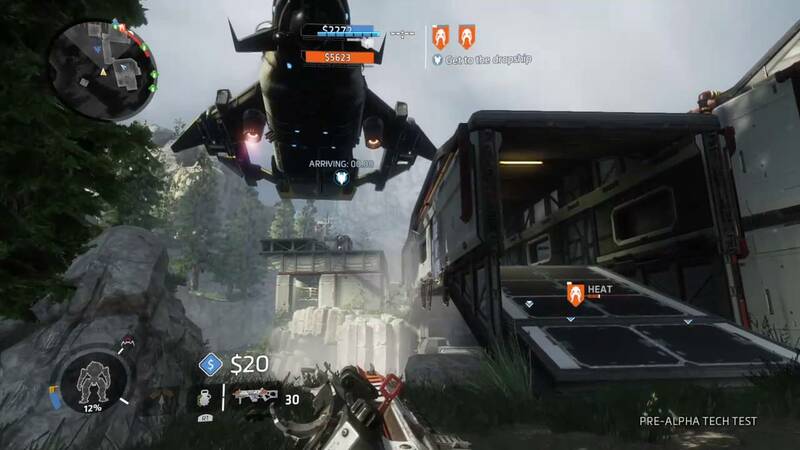 As mentioned earlier in this list, one of the ways Respawn Entertainment is handling a fast transverse through the map is the grappling hook. In other ways the pilots can speed through locations is by the ability to wall-run, zip-line, and double-jumping. As mentioned, Titanfall 2 is officially available for purchase and already there are a number of publications and player feedback available. 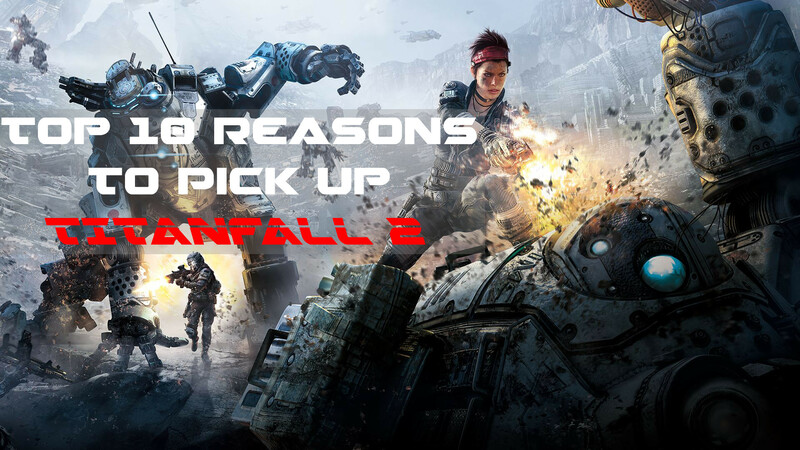 So far, Titanfall 2 is receiving critical acclaim with fans and critics alike giving the video game favorable reviews.